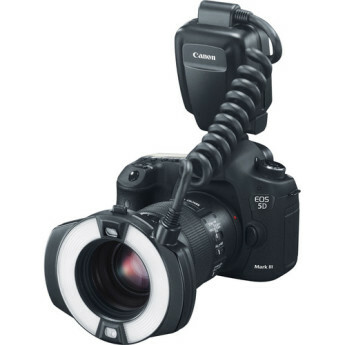 Lowest Price Online: $549.00 ? Macro photography is great fun and amazing macro photos are not difficult to capture, but adequately lighting a very close subject and preventing camera and/or subject motion blur are two of macro photography's biggest challenges. 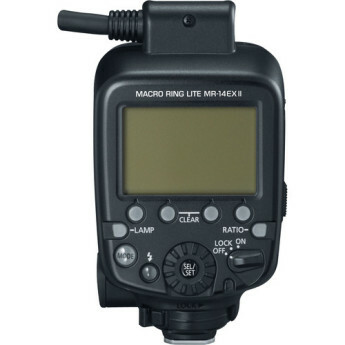 I shoot multiple off-camera radio controlled Speedlites in a variety of ways, but never really delved into macro lighting. 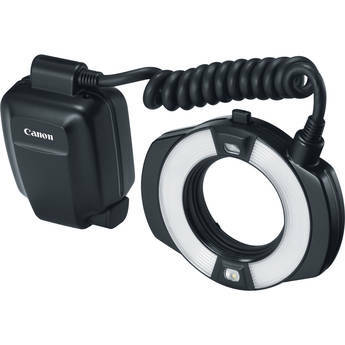 This Ring Light is amazing and makes it so easy to shoot great hand-held macro at 1:1. I had a less expensive ring lite that didn't last long. So I bought this macro lite for my Canon 80D. 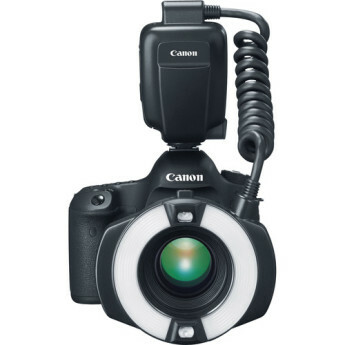 I like the fact that it works alone or as a master optically for other Canon speedlites. I've very happy with it. These lights are reliable, efficient and very easy to use. I would highly recommend it for any use. The flash is amazing. It came with rechargeable batteries which output nicely for even flash brightness. Get it!! I bought this for macro work of course. It's a reasonable flash unit, but it had some things I just couldn't get past:1. That adapter! You'll have to use the adapter to mount this on your 100 mm macro lens. Easy to set-up, TTL tends to overexpose, but you learn to compensate, but on the other hand, this means it's not underpowered, and you get excellent results. I wish it could go in 77mm lenses, but I guess for most, 67mm is good. I have not used this much yet since it doesn't fit all of my lenses.... but I'm still hopeful it will work for what I need it to.